Scouting founder Lord Baden Powell. The World Scout Environment Badge programme focuses on the environment in a broad sense. 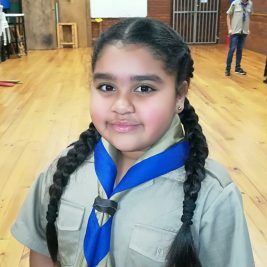 It encourages Scouts to have a holistic awareness of the natural world and how their daily actions can impact upon this, as well as progressively builds a sense of personal responsibility for the environment. The most suitable environmental practices are used. Take Action: Do an environmental project that relates to the previous learning and to the local environment. The Scouter signs off (as they would for other SSA interest badges). 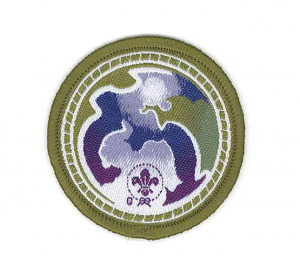 The World Scout Environment Badge is presented to the Scout in recognition of their learning and commitment to the environment.